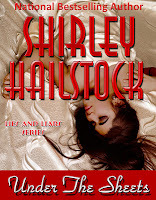 Please welcome author Shirley Hailstock to Conversations today. 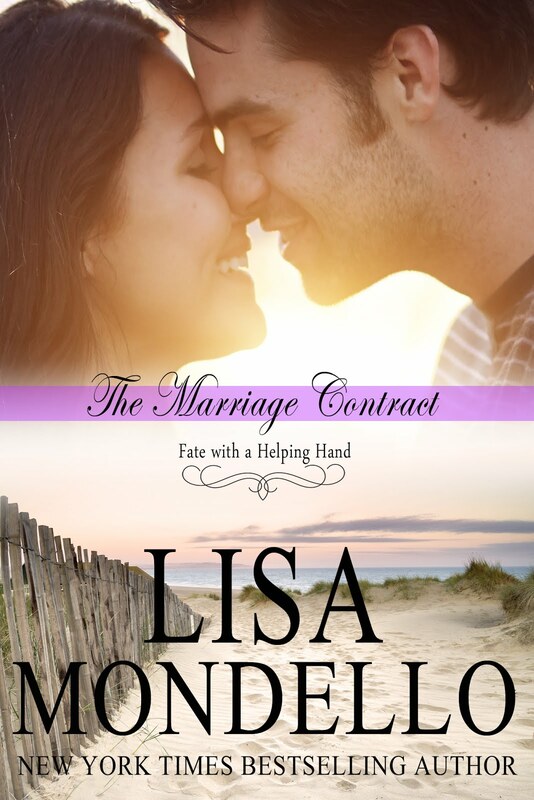 Sit back with a cup of coffee and enjoy her guest blog about how she wrote her latest romantic suspense UNDER THE SHEETS and answer questions from her readers. Enjoy! 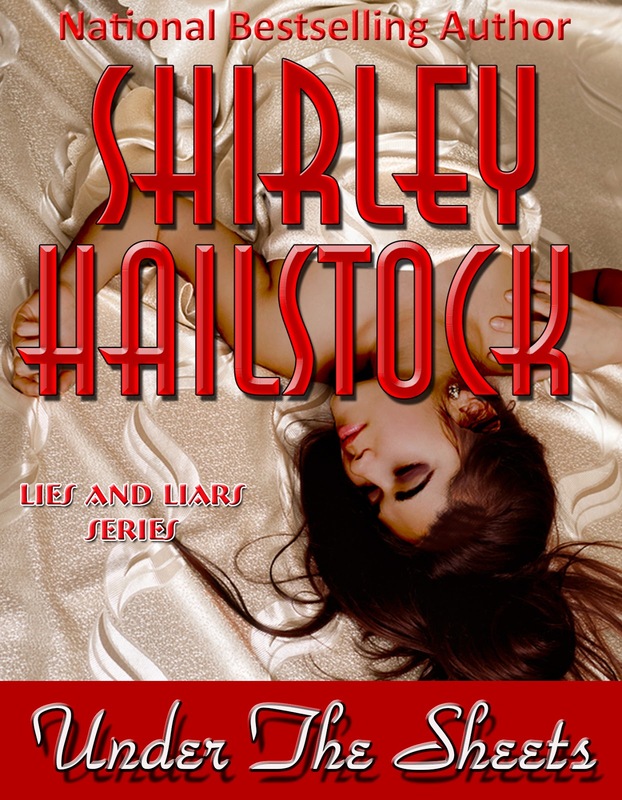 Shirley Hailstock, a bestselling, award-winning novelist, is the author of over twenty-seven novels and novellas. Holding a Bachelor's degree in Chemistry from Howard University and a MBA in Chemical Marketing from Fairleigh Dickinson University, she left her job in the pharmaceutical industry and is now a full-time writer. 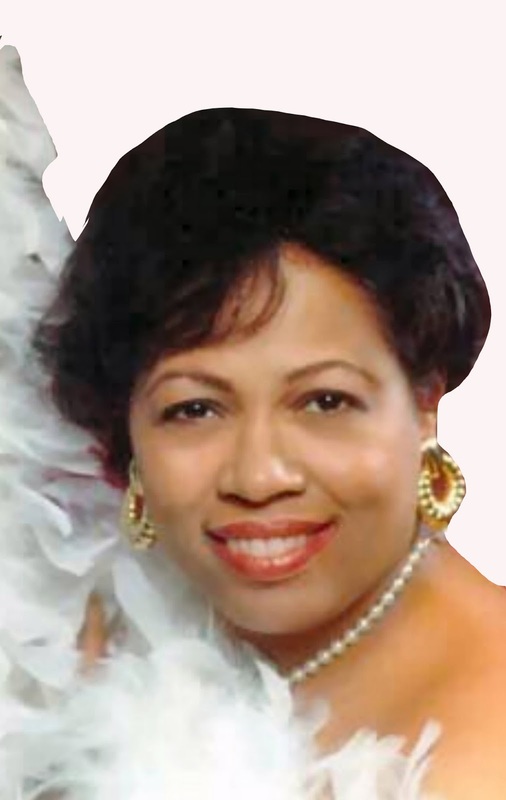 Shirley is a past president of Romance Writers of America and a former officer of Women Writers of Color. She lives in New Jersey with her family. One of the most frequent questions asked of an author is where did you get the idea for this book. It’s usually asked with a tone of awe in the readers’ voice as if they would never have thought of such a plot. It was the idea for Under the Sheets that came to me first. As you know most writers started out as readers and continue to love to read. The idea came to me while I was standing in a bookstore (back when bookstores were plentiful) looking at a wall of romance novels. With all those books in front of me and the thousands I’d read hovering in my mind, I’d never read one that had anything to do with the Witness Protection Program. 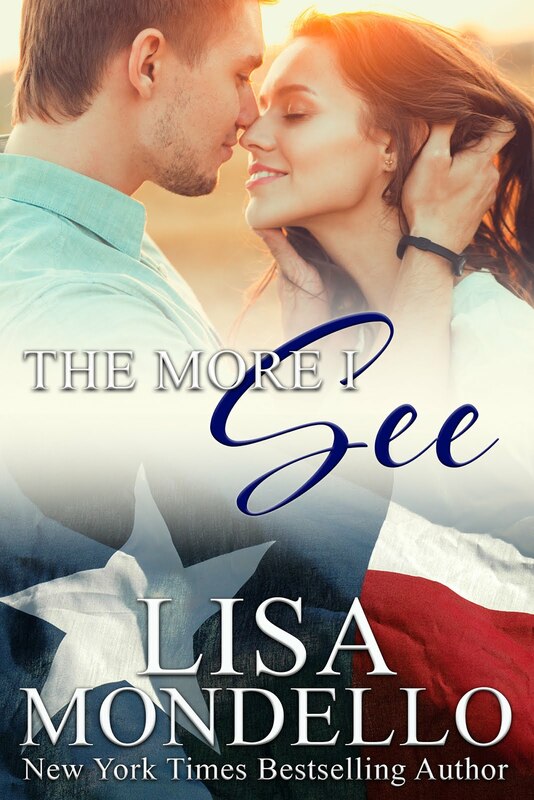 Since I love romantic suspense and I’d lived in Washington, DC for many years, it was perfect that I should write a story about something that was new and would catch the attention of an editor. In the long run, it worked, but I’m getting ahead of myself. At the time I started the story there was little written or known about the Witness Protection Program. This was perfect, since it meant I could make up whatever I wanted, well almost. There were a few things about the program that are true, like you can’t separate families. This is why my character keeps her pregnancy a secret until she’s already in the program. After I got the idea for the story, a woman going into the program without her husband, I played a mention “what if” game and came up with the rest of the story. As I wrote, I discovered more about the characters and the complications to a person whose life is disrupted by leaving everything she knew behind. And from the other characters point of view at losing someone he loved and trying to adjust and begin again. One of my friends and fans described Under the Sheets and me asking a question. If you changed everything about yourself, would someone who loved you know who you were? Then she said I took 411 pages to answer that question. If you haven’t read Under the Sheets, I hope you will. It’s the first book in the Lies and Liars series. 1. Most people are either creative or pragmatic. You seem to defy that. How can you be both at the same time? I can’t answer that question. I suppose the only thing I can say is this is how my brain is wired. For years I worked as an accountant. I even taught accounting at a major university in NJ. It’s a logical profession. Everything must be in place in order for things to work. In writing, there is a logical progression of story building, but in order to do that the creative side must be functioning. I consider myself lucky that I can do both. Maybe being a Gemini helps. 2. You write both for a print publisher and e-books for yourself. Why are you doing both? It’s always a good idea to hedge your bets. In today’s economic climate having all your virtual eggs in one basket could mean losing everything. I have more than one print publisher and when I the rights to previously published books reverted to me, I thought about publishing them myself. After attending a conference in March 2012 where the subject of self-publishing was extensively discussed, I decided to make a true effort to return the out of print books back to availability thought self-publishing. I have eight books currently available electronically, including Under the Sheets, and I’m working on more. 3. Where can readers find your books? If you don’t see your e-reader above, check it anyway. Smashwords delivers the files to many platforms. 4. 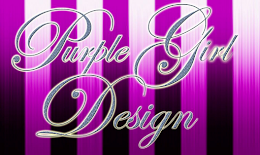 I’m a writer and I’m thinking of self-publishing my book. Do you have any advice? Lots of it. Some of it is the same advice I’d give to people who want to publish in the traditional way -- sit down and write. You have to have a product. Once that is done, you can put it where you want, online or through a traditional publisher. But don’t skimp on services. There are things that need to be paid for (i.e. editors, cover designers, formatter, etc.). Put the very best you can do forward. You want to build a readership and providing an inferior product will work against you. Robyn and Grant Richards’ happily ever after was short lived. He is captured and held prisoner in Lebanon and her government-coerced testimony against a crime network whisked her into Witness Protection as Brooke Johnson. Five years later a critical accident involving Brooke’s daughter forces her hand. She reveals Grant’s location to the doctors. 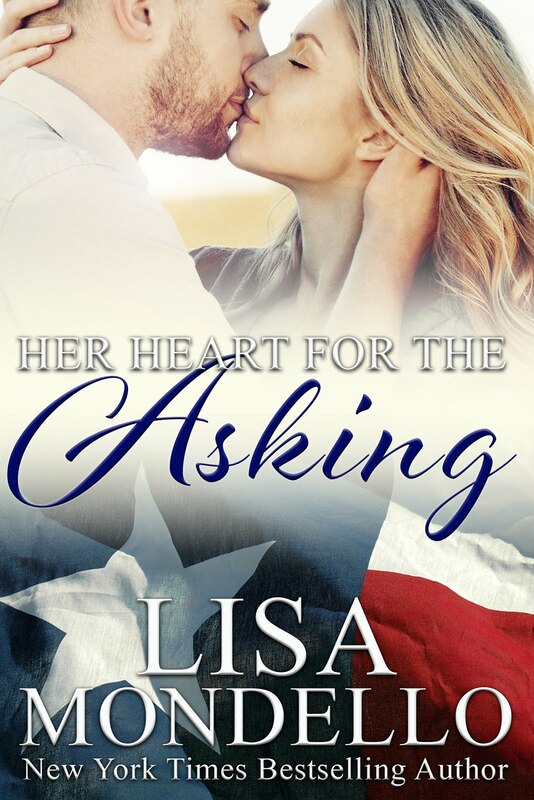 Never believing he’d deliver Kari’s rare blood type in person, her powers of acting indifferent are sorely tested when she comes face-to-face with the only man she’s ever loved. Grant could swear his dead wife stood in the hospital waiting room -- until she turned around and only her hair reminded him of Robyn. Yet there was something about her and her precious daughter that had him flying in to see them more often than necessary. Despite Brooke telling him she didn’t want a relationship, he refused to take no for an answer. Being with Grant endangered them all. The crime network may have gone underground, but they would never stop looking for Robyn or anyone she loved.